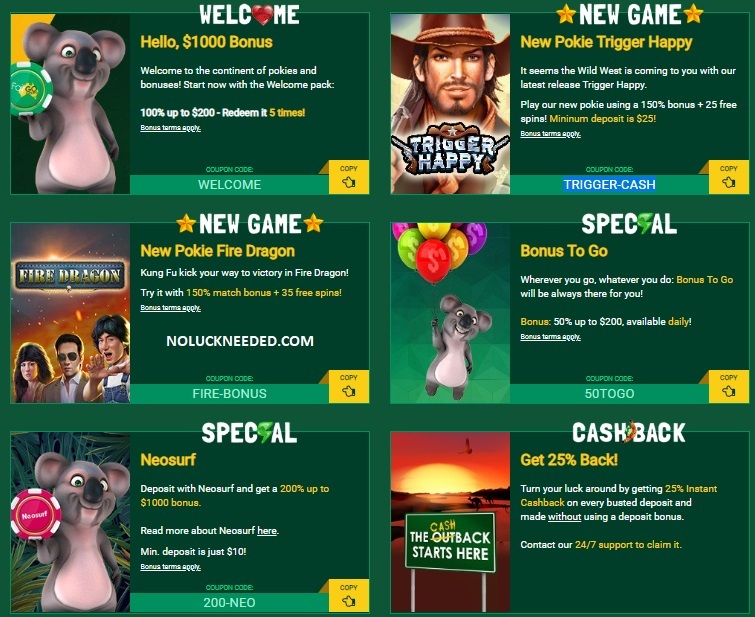 Have some fun this April and play the best online pokies at Fair Go Online Casino with free chips and free spins! 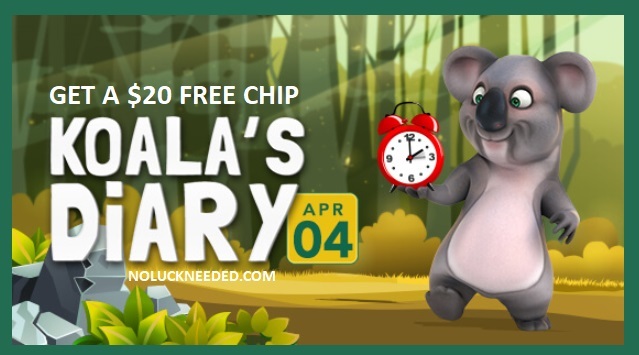 Redeem the list of April 2019 no deposit bonus codes listed below to claim your free chips and free spins this month. Please remember that terms and conditions apply to all casino bonus codes. Players are not allowed to redeem two free bonuses in a row. New no deposit coupons will be added to the list as they are released. Keep an eye on this thread for Easter no deposit codes and please share any Fair Go Casino coupons that you find. Good luck! Check the message center or your emails to count the eggs. Note, this bonus requires at least 1 successful deposit in 2019. Now complete the coupon code with the correct amount of eggs and enjoy your $20 prize. Hint: Enter the number of eggs you have counted instead of "??" in order to redeem the bonus. Free Spins Game: Trigger Happy; Please note: In order to redeem this bonus you need to have at least one successful deposit made in the last 5 days | Maximum cash out for this bonus is $180 | Wagering is 60x | General terms apply. $10 max bet. There is no maximum cashout applied to deposit bonuses | General terms apply. Valid March 27th until expiration date unknown. In ancient legend, fairies are mythical creatures that can either lead you astray using supernatural powers or charm you with their beauty. The fairies in Stardust, however, are here to welcome you into their enchanted forest with a bevy of bewitching bonuses! So, spin the reels and watch them work their magic in this spellbinding 5-reel, 243-payline pokie. Just don’t forget about the 2,000 top award or our double comp points offer though, otherwise the next time you win will be when the tooth fairy delivers! Use the bonus below and get an extra 100% match + 30 free spins DAILY! 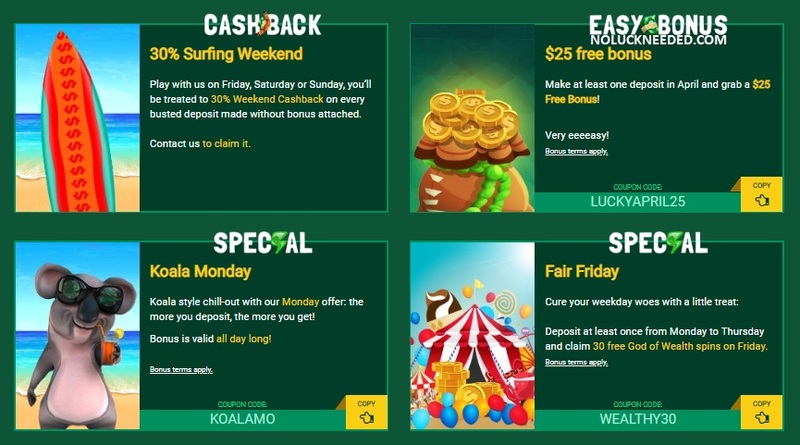 With Fair Go Casino you can turn your luck around by getting 25% Cashback on any deposit you make without using the bonus offers. All that’s needed to take advantage of this offer is for you to contact our friendly customer support team. On April 17th we’re throwing a party, but this ain’t just any old celebration. It’s a day of the dead themed fiesta with a skeleton band called The Mariachi 5 and they’re bringing along their namesake pokie. Complete with a top award 2,000 times the bet per line plus a special feature round that lets you pick your bonus, this 5-reel, 243-all ways pay title is undeniably livelier than a cemetery. 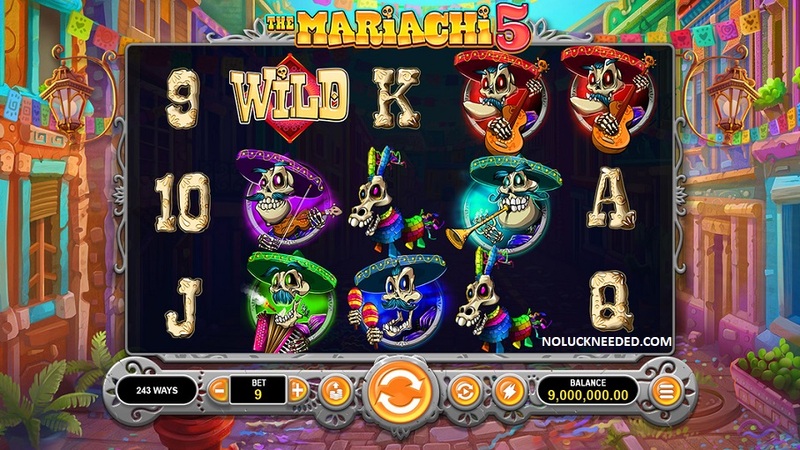 So, grab your sombrero and throw on your dancing shoes, because The Mariachi 5 is the perfect new game for punters with a pulse and a passion for pokies! Meanwhile, keep playing with this exclusive 100% match up to $1000! The Easter Bilby is one of my best mates. He’s the animal I go to when I have a craving something sweet, although he does often try to hide his goodies from me. Nonetheless, the Easter Bilby and bilbies all over Australia are being seen less and less. So, the least we can do is raise awareness for them by purchasing a chocolate bilby instead of a bunny and claiming this bonus as a show of support. 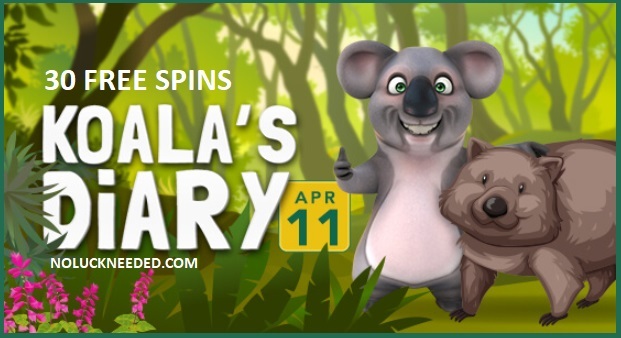 This week's treat: 10 free spins on Enchanted Garden if deposited in the last 10 days. Fair Go T&C apply. Bonus is valid until April 24th. 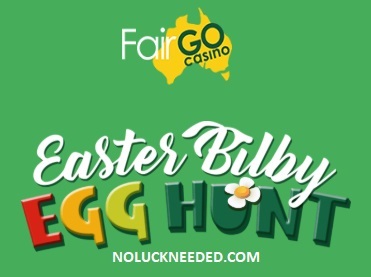 I got an Easter egg hunt code from Fair Go Casino via email. My email has 22 eggs I think, but this could vary for each email. Anyone else get the email? How many eggs did you have? Now complete the coupon code with the correct amount of eggs and enjoy your $20 prize. Hint: Enter the number of eggs you have counted instead of "??" in order to redeem the bonus. Note, this bonus requires at least 1 successful deposit in 2019.